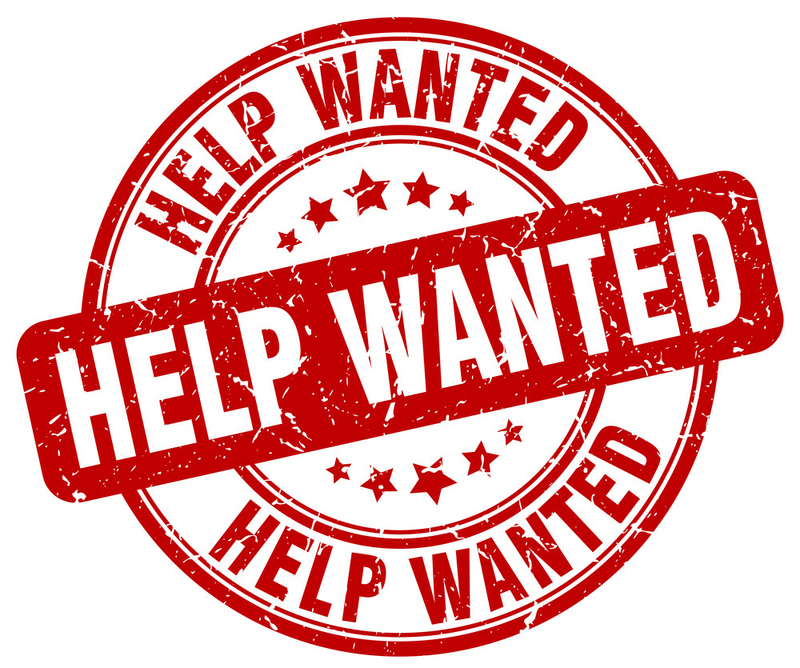 Kootenay Co-op Radio is on the hunt for a part-time Operations and Programming Manager. 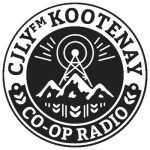 The role is responsible for overseeing Kootenay Co-op Radio’s day-to-day technical and building maintenance operations, assisting programmers, and ensuring the scheduling and downloading of imported and repeat programming. The ideal candidate will be motivated, creative and efficient, with great problem-solving skills. They will also have clear written and verbal communication skills, the ability to de-escalate conflict and to openly give and accept feedback. They will also have excellent time-management skills; and the ability to be self-directed and work effectively, with minimal supervision. Candidates must hold a valid drivers licence and have access to a reliable vehicle.